Setting high standards of modern complete dentistry for healthy, active adults. We know that it’s difficult to find a dental practice that focuses on providing a relaxing atmosphere alongside high-value dental care. 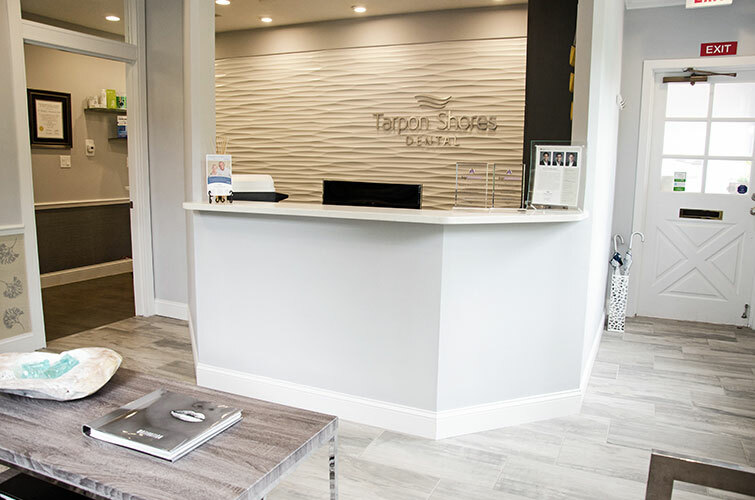 Luckily for patients in Sarasota, Venice, and Englewood, it’s now possible to enjoy these qualities at each of the three Tarpon Shores Dental locations! Please call today to schedule your appointment. 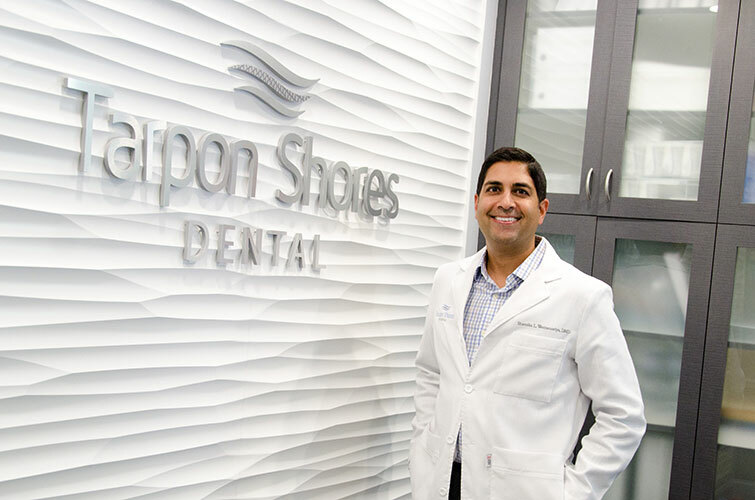 If you’d like the experience of a high-tech office, visit Tarpon Shores Dental! Our dentists enjoy using a variety of equipment to provide comprehensive, gentle care.